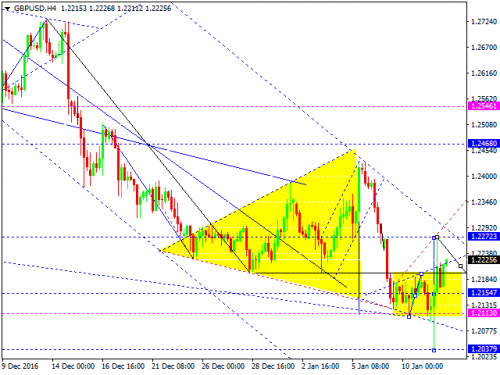 The GBP/USD pair has completed the ascending impulse and right now is forming another one. Possibly, today the price may break 1.2272. The local target is at 1.2400.